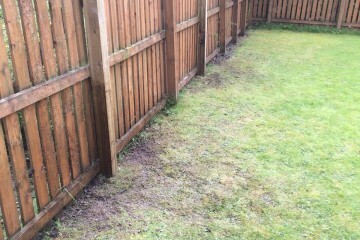 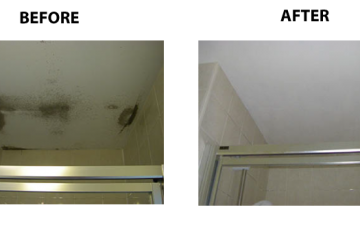 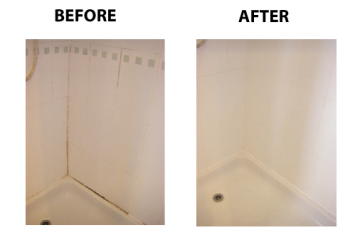 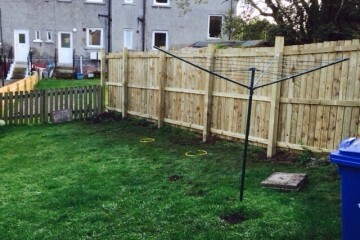 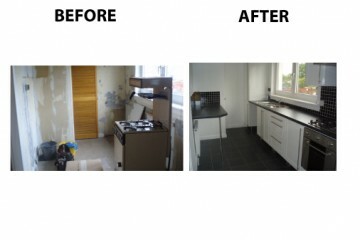 In addition to maintaining properties in Glasgow, Strange Contracts also offers a full property refurbishment service to clients across the central belt. 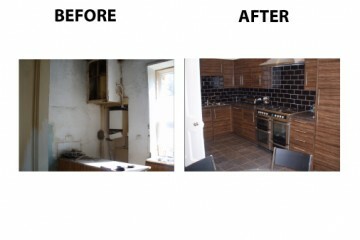 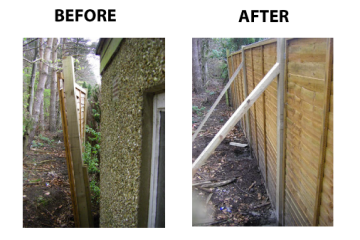 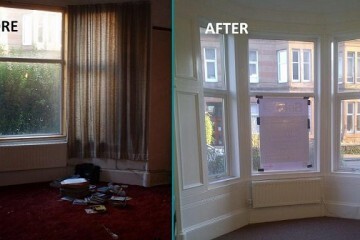 If you are a landlord or letting agent in Glasgow or the surrounding area with vacant properties, damaged properties, or simply tenants leaving after a long period of time, we can take on the full refurbishment of the location for you, both internally and externally. 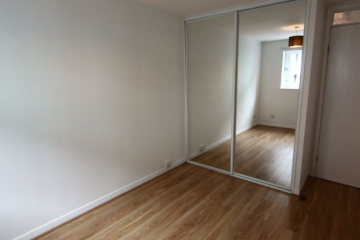 This frees you with the time and resources to find the right tenant to take up occupancy. 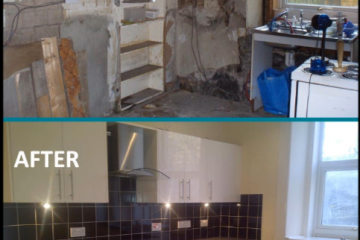 Our dedicated refurbishment project managers will arrange a visit, plan a schedule and budget for your needs before getting started. 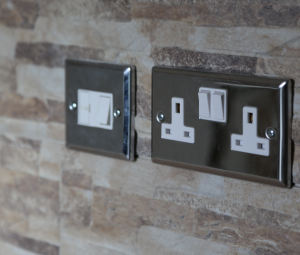 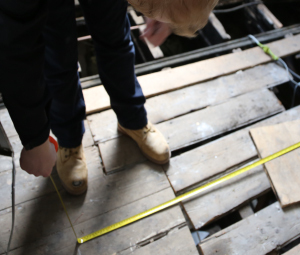 We employ only the best tradesmen in Glasgow to ensure your property is fitted out to the highest standard possible, and can also instruct architects on your behalf to ensure a smooth transition through to completion of the work. 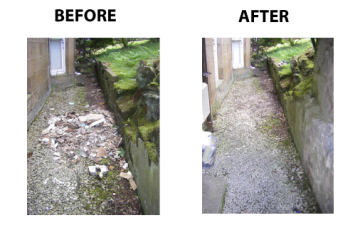 Throughout the Central Belt we manage many private properties and business premises, making sure that your property portfolio or business premises operate to their best potential. 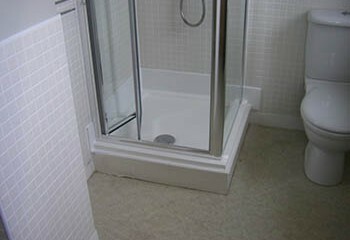 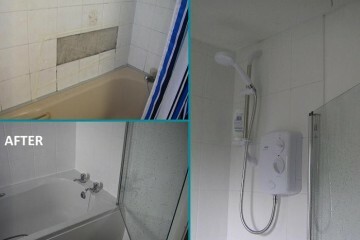 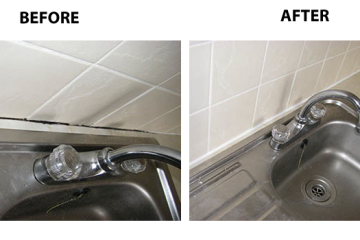 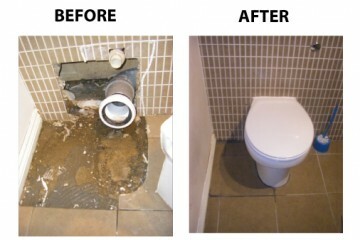 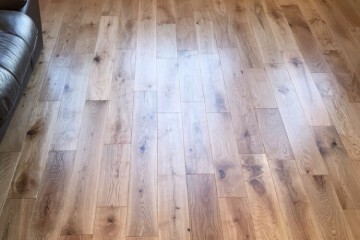 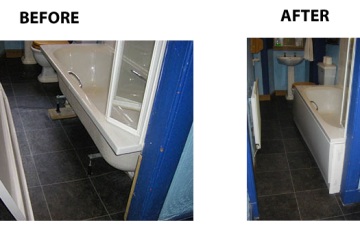 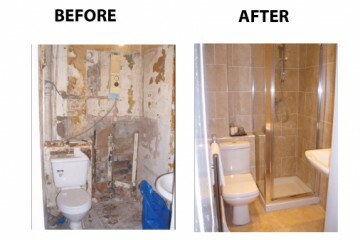 We also cater for all aspects of refurbishment which are completely guaranteed giving you peace of mind. 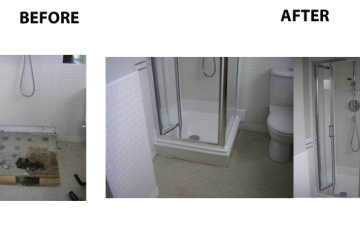 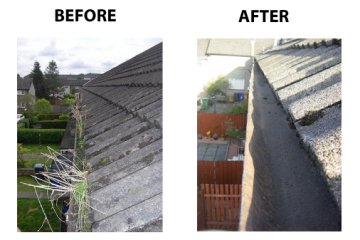 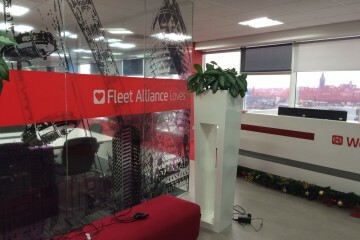 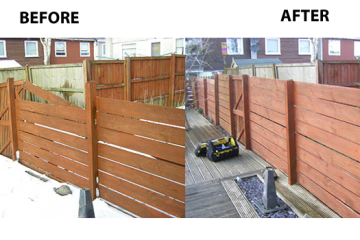 For more information or to arrange a consultation from a project manager, please get in touch. 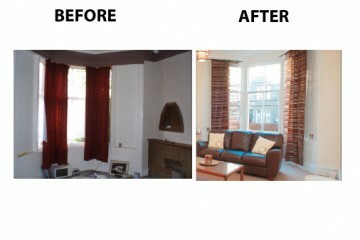 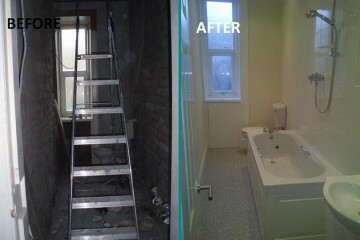 Do you have a property in need of refurbishment?